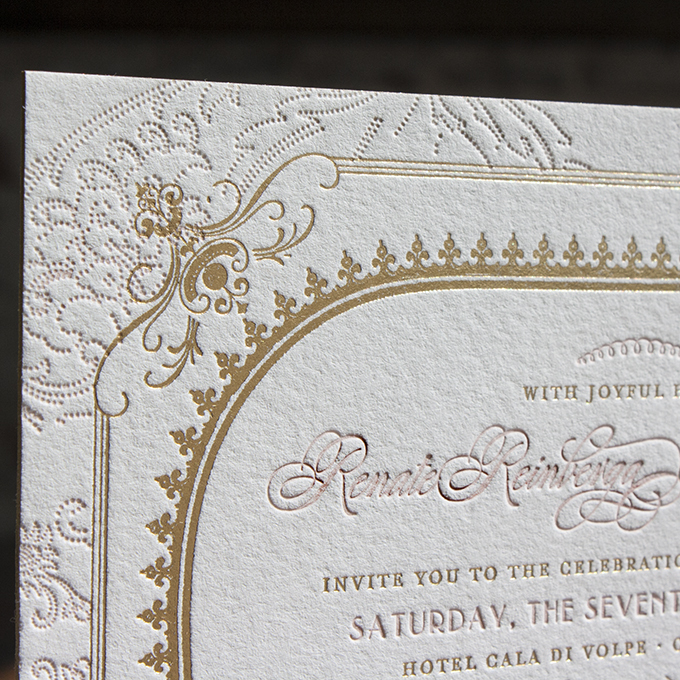 We have been thrilled with our Lucky Luxe experience. 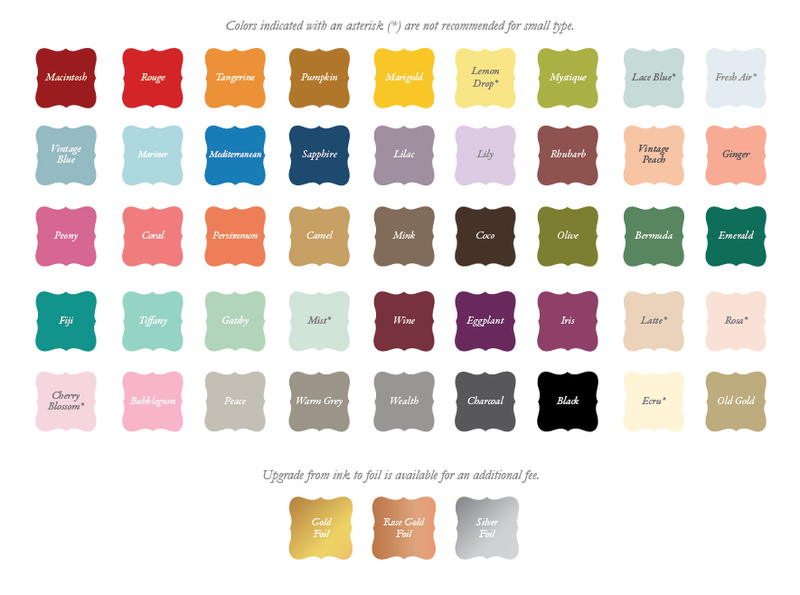 They produce top quality products, have amazing customer service, respond quickly to all inquiries, and are sweet as can be.  We will continue to use them for our paper goods needs in the future! 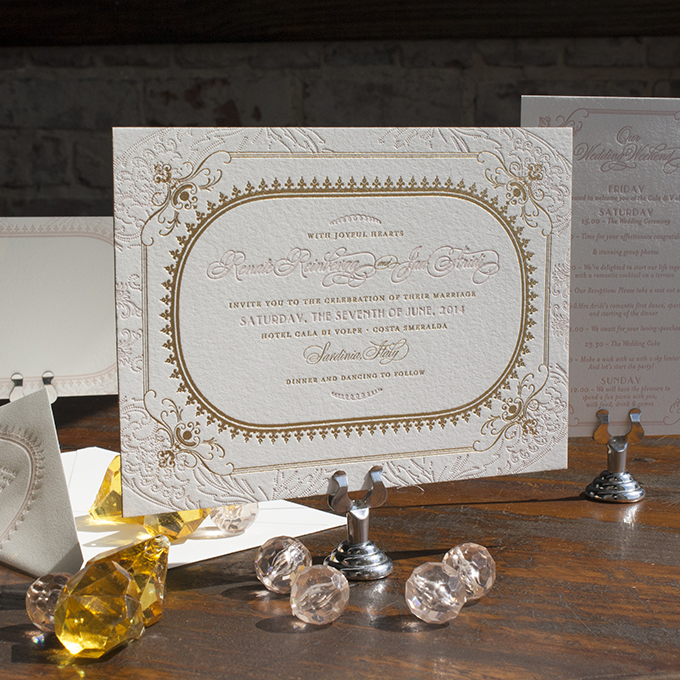 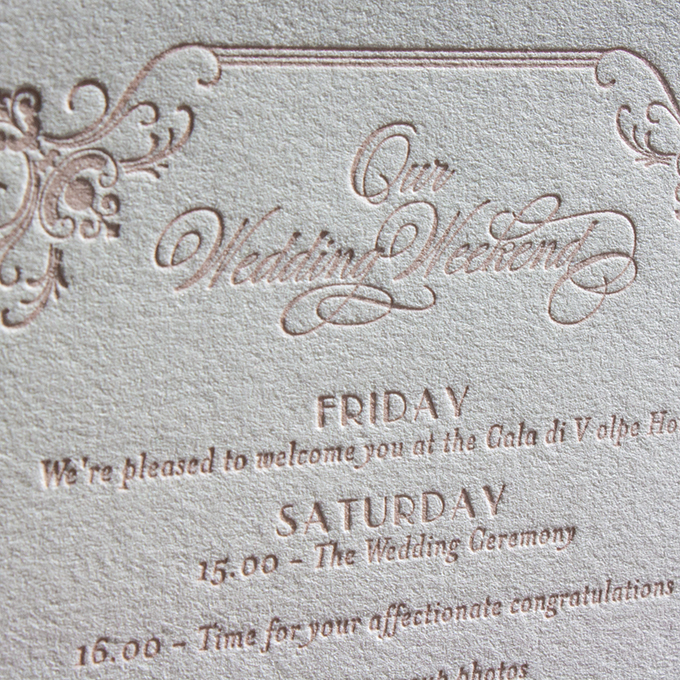 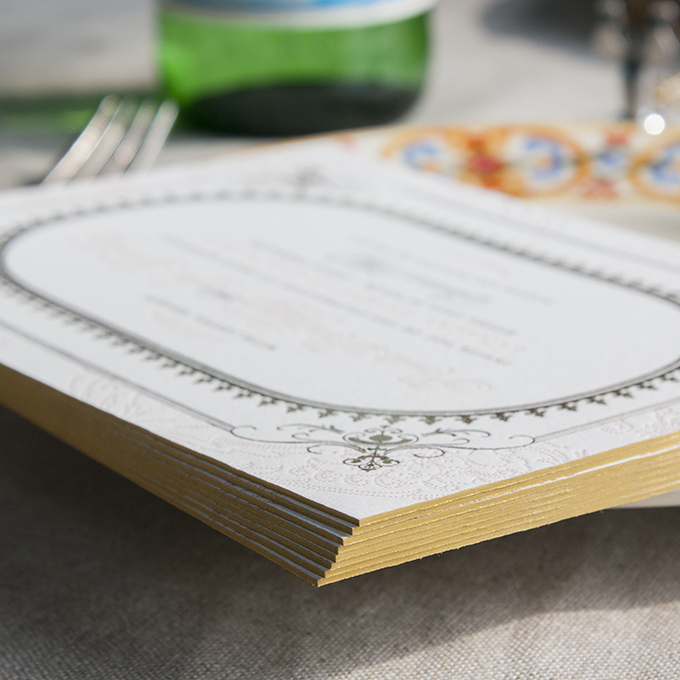 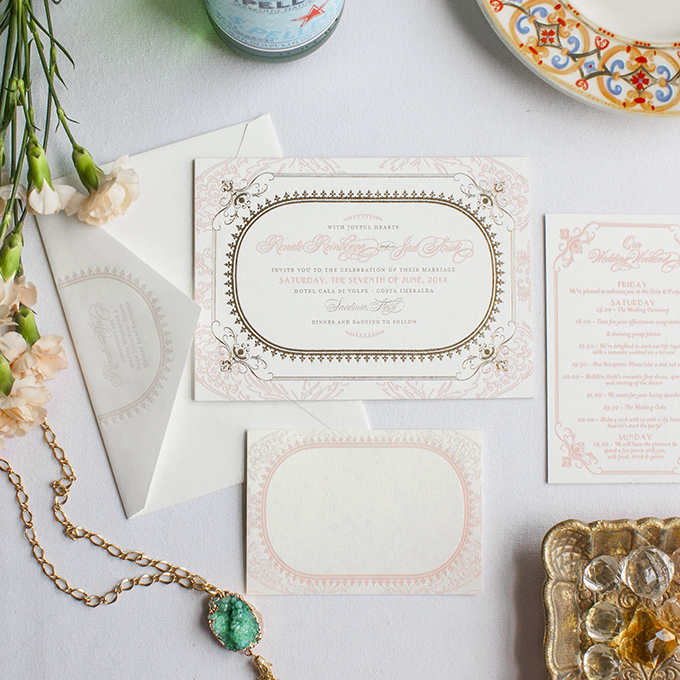 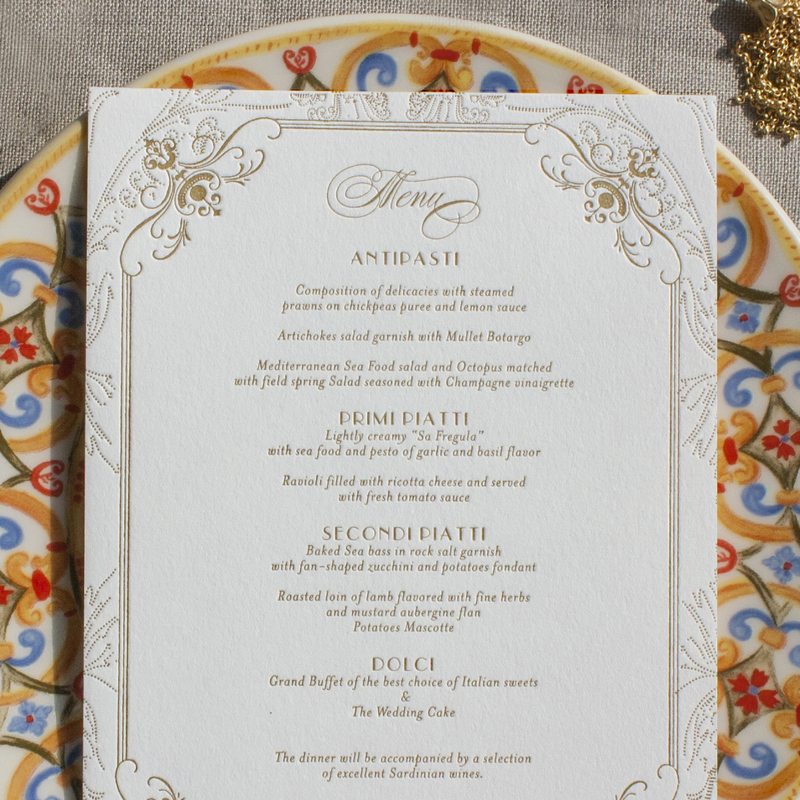 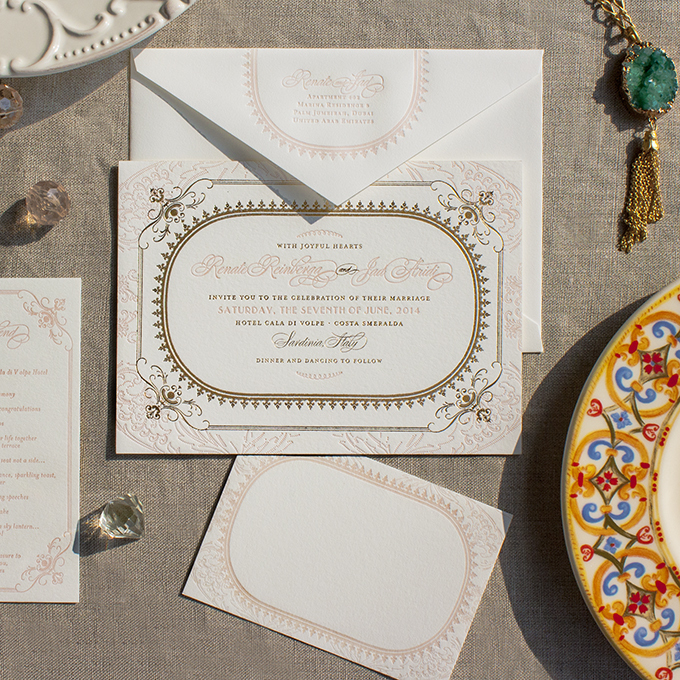 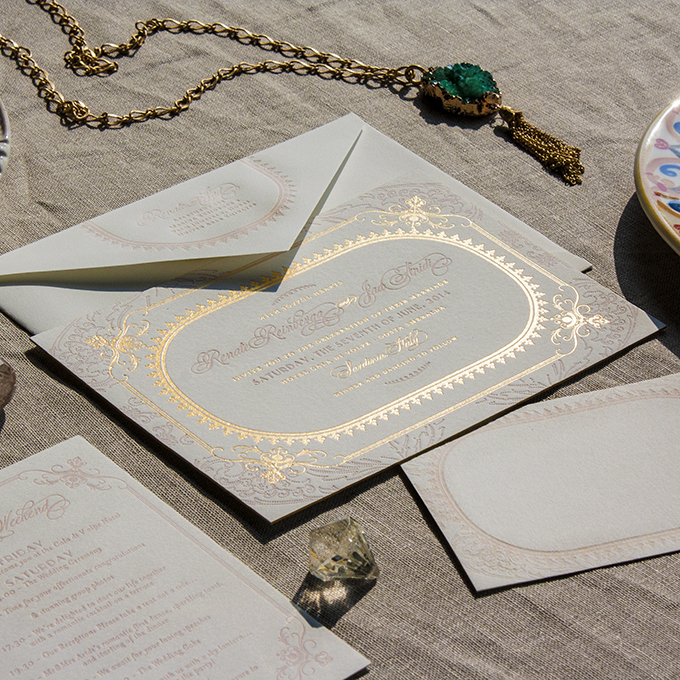 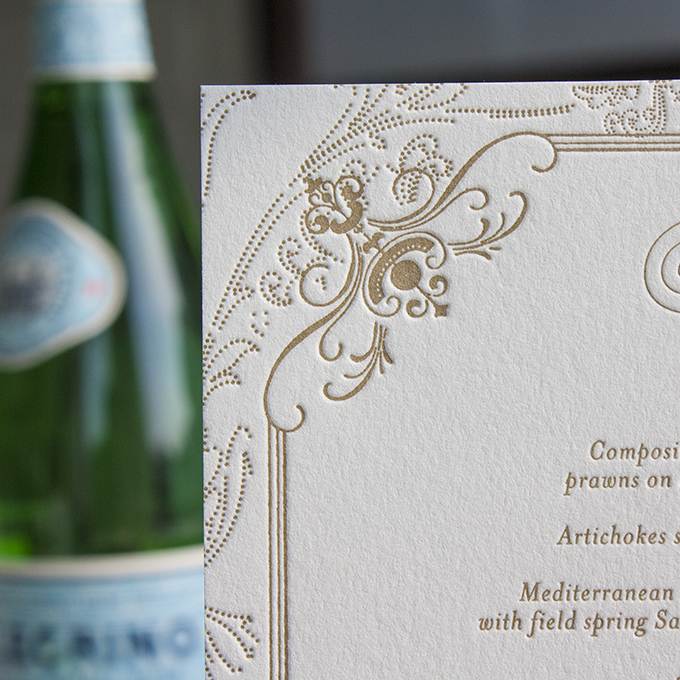 This resplendent invitation was commissioned originally for a wedding off the coast of Italy and features a delicate filigree pattern around the borders, swirling calligraphy and all-around old world elegance. 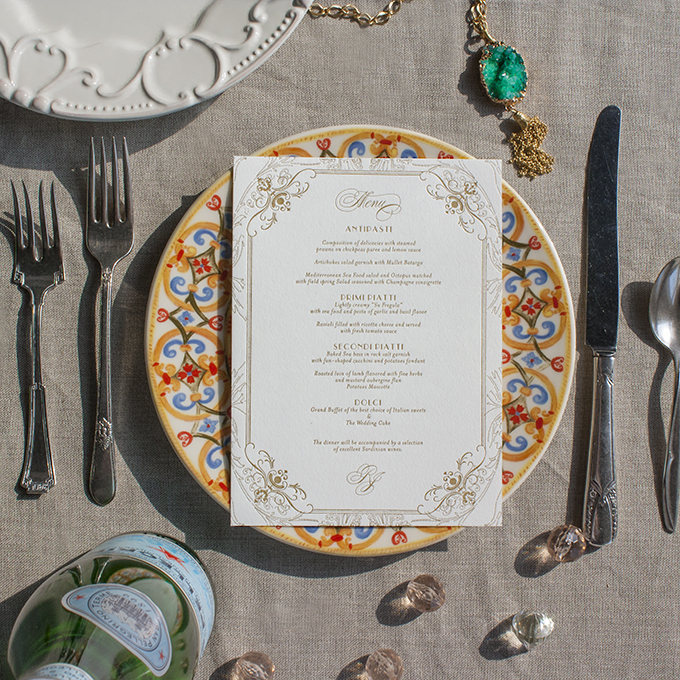 Click here to see the Bella Italia Pinterest board inspired by Carmela!